Grigor Malinov was born in Plovdiv, Bulgaria on May 18-th 1969. 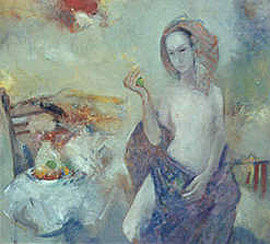 In 1988 he finished the Fine Arts School "T. Lavrenov" in Plovdiv. 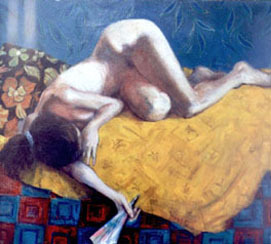 In 1996 he took his degree in painting from the University of Veliko Tarnovo.